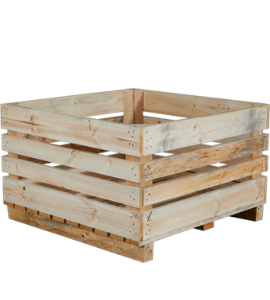 Rodpak manufactures and supplies an extensive range of timber pallets and packaging products to meet all industry demands. We have the design, manufacturing and servicing infrastructure to appropriately service any variable that may be presented in respect to a specific material handling requirement. people and experience will add real value to your business. 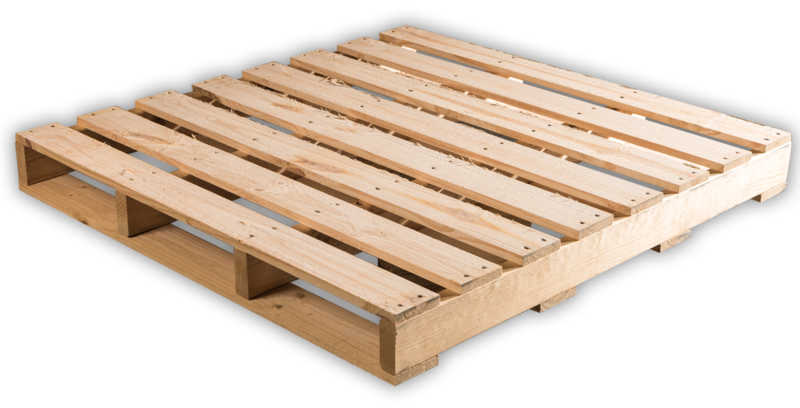 Rodpak has one of the largest integrated pallet manufacturing and timber packaging operations in Victoria. Located in Hoppers Crossing, Victoria our core business is providing comprehensive packaging solutions to address the needs of medium to large organisations that are involved in a diverse range of industries. Our experience and knowledge has evolved from partnering many of Australia’s most prominent industry sectors to derive the maximum benefit from their packaging requirements by providing an improved outcome to manage their products to market both efficiently and effectively. Our first retail store located in a shopping centre was opened in 1984 and since then we have grown to nine fruit & vegetable shops, florists, an Asian grocery store and a continental deli. Marketplace contacted Rodpak through recommendations from the market growers in Werribee South to source a bin for display use in the store at Keysborough. Rodpak not only created a great look and finish, they designed and customised a bin that maximised room and increased accessibility for our customers. The design and finish of the bins evolved over time to create an impressive end product. The bins are processed to have a smooth finish and kiln dried and varnished. Our logo has been cleverly stamped on the bins to maximise our exposure and brand re-enforcement. Rodpak is a great support to Marketplace through innovation, clever design and thoughtful processing. We look forward to a continued partnership with Rodpak into the future. We stand behind every pallet we make. 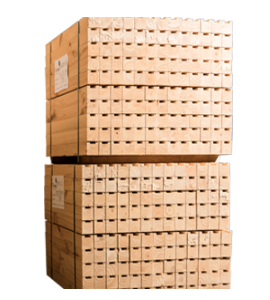 Ensuring that your pallets and timber packaging are fit for purpose can pay dividends now and potentially assist in risk reduction in a dynamic part of your business. 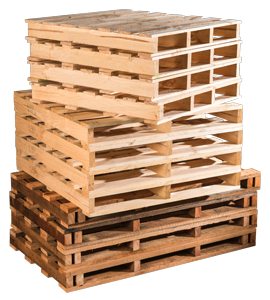 We have the experience and the technology to make sure that you are making the most from your investment in pallets.